In this article, we speak to the team at Master to learn more about what inspired them to create their company. From left to right: Qin Guan, Dalton, Dale. Master is the fastest way to learn anything. It is a platform that combines cognitive psychology and machine learning to allow users to learn content faster, and remember it longer. Master’s long-term objective is to replace the current conventional methods of learning with one that is more efficient, effective, and fast. What are some of the biggest challenges you’ve faced with Master? The main challenges we’ve faced with Master were finding ample evidence to back our research, and the actual building of the algorithm. We started by asking our peers around us if memory work was a problem they face, and then actually going to social networking events to further our research. Along with more market research, we figured out how to make the app user friendly and most effective. Our team was formed last year, with Dalton kickstarting this project by starting the algorithm first. Dalton has been developing since he was Primary 5 and started his first company in Secondary 2. 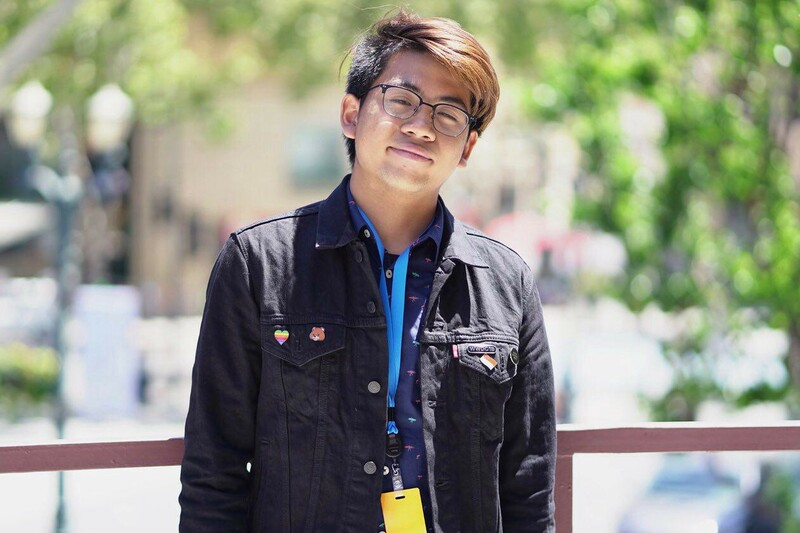 He also won the Apple WWDC scholarship in 2018. Qin Guan is a very experienced developer. He is working on front-end of code-collab, a web app for collaborative coding. He also participated in Google Science Fair 2018. Dale is a very skilled graphic designer and creative digital marketer. He also runs a clothing line on the side. Rachel has a strong background in finance and marketing. Alongside Master, she runs her own clothing line and handles social media marketing for a few companies in Singapore. What motivated you to create Master? 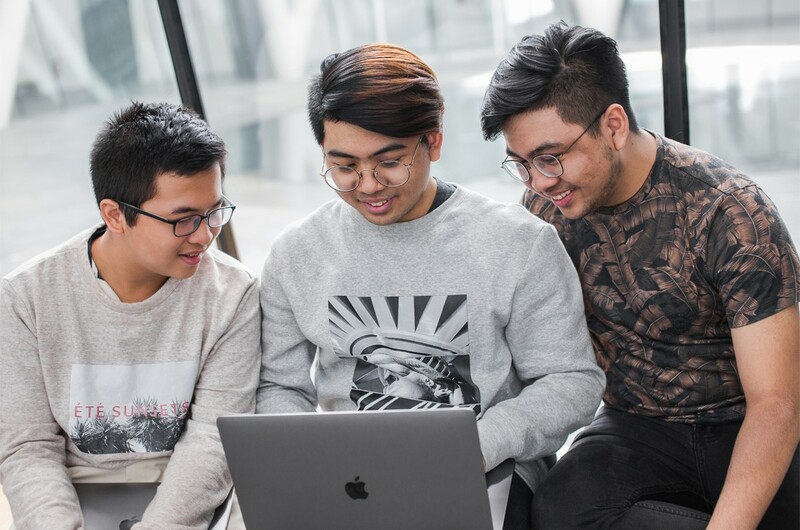 It stems from our personal experiences as students, having to balance our free time with our studies, which is a problem faced by many students in general. Faced with such problems, we researched on how the brain learns, and how to make the influx of information more efficient and effective. We ended up delving deeper into cognitive psychology, and found many learning methods that could be combined together. We wanted our product to be as versatile as possible. Seeing how students hold up stacks of notes and textbooks in public transport, we figured it would be much simpler if they could just hold what is really needed for their revision. We believe that students should be able to learn more efficiently, and have free time to spend on doing things they like. What do you hope to achieve from this programme? A solid launch, 10k sign ups and 2k active users. So far, the programme has provided us with many mentorship opportunities and networking sessions, all of which have allowed us to develop our team. In the future, we hope for Master to be featured in the App Store and to become the Go-To App to help students globally. You can visit us on Instagram (@wearemaster) or at our website masterapp.co!